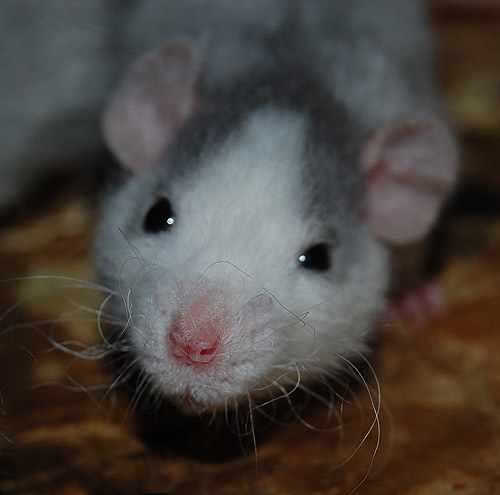 Jicky has that classic roan look and the classic roan personality as well: he's a golden retriever in the body of a rat. He's silly and happy and rambunctious and just loves attention and affection. 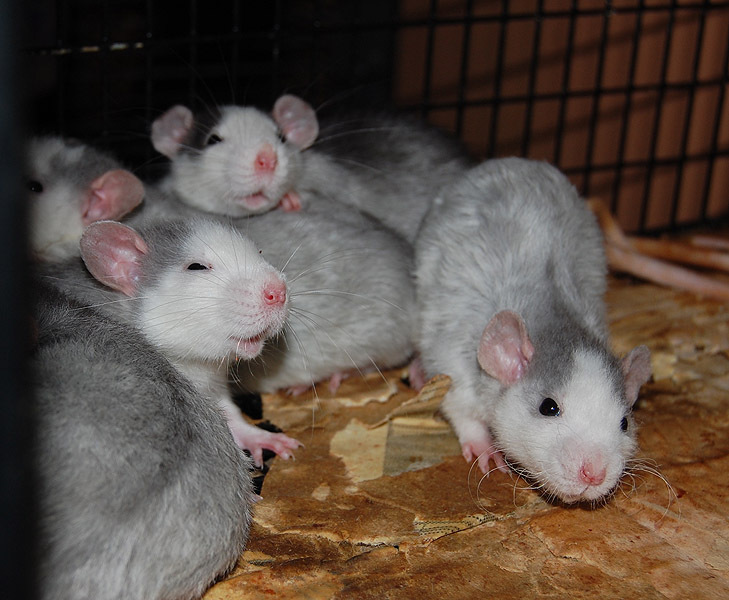 In a litter of 10, all with outgoing roan personalities, he was a standout. He loves to be held and on his human and he's just such a sweetheart, like his mum and dad.